Gladbrook, Iowa will be hosting its annual Corn Carnival Thursday, June 28, 2018 through Sunday, July 1, 2018. Open daily will be Matchstick Marvels, the Gladbrook Museum, merchants exhibits, food stands (with sweet corn! ), beer garden, midway rides & music and entertainment on Main Street. Thursday’s events include the collectors’ fair, Little Miss & Mr. Corn Carnival and Corn Cob Queen crowning, kiddie parade, bingo, and live music featuring Country Classic Four. Friday’s events include a movie at the Gladbrook Theatre, the Hovick Petting Zoo, grand parade at 6:30 p.m. and live music featuring Vinyl Frontier. 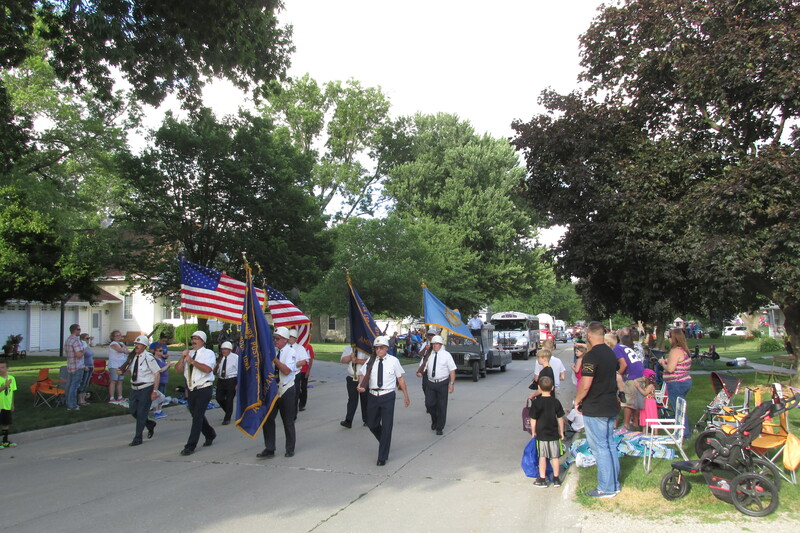 Saturday’s events include Breakfast on Main, a 5k run/walk, tractor ride, sand volleyball, cribbage & pepper tournaments, a movie at the Gladbrook Theatre, classic car cruise, talent show, and fireworks. Sunday closes out the carnival with a community church service and omelet breakfast. For more details, go to www.gladbrookcorncarnival.org.